Nowadays many smartphone makers have begun leaving headphone jacks on their phones. Even the OnePlus had previously focused on removing hardware features, is also doing it for the upcoming OnePlus 6T, so Samsung has left it as one of the few remaining handset makers. 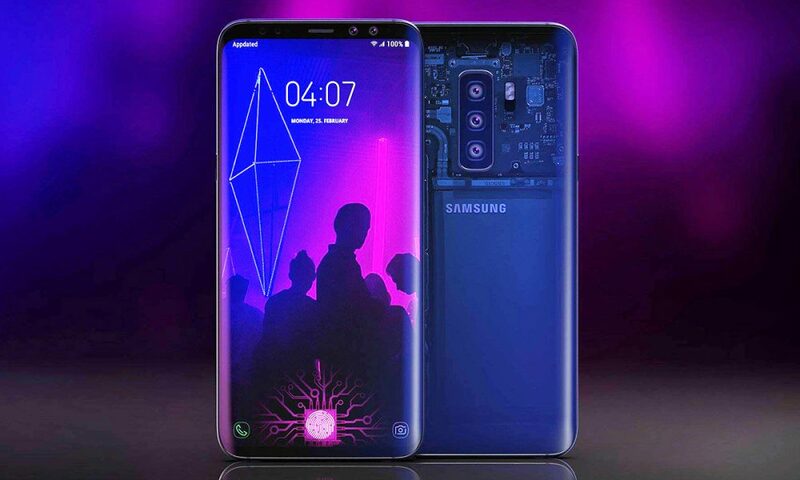 However, it seems that Samsung can concentrate on the pressures of the industry because in ET news report Samsung is planning to remove headphone jack from future handset, so that the Galaxy S10 (which is set for the 2019 launch), Galaxy Note 10 (2019), or Galaxy S11 (Set for 2020). Instead, it means that Samsung customers in the future should either have to find a set of headphones / earphones with USB-C plugs or have to go wireless to be more popular options because more companies have made wireless choices. However, the report says that Samsung is expected to include a conversion jack, which we assume is the adapter / dongle type. Take a grain of salt for now, but with the attention of oneplus, the removal of headphone jack gives them more space to fit into more elements like an in-display fingerprint sensor and larger battery, so the inconvenience is such that some additional benefits make it valuable to them.